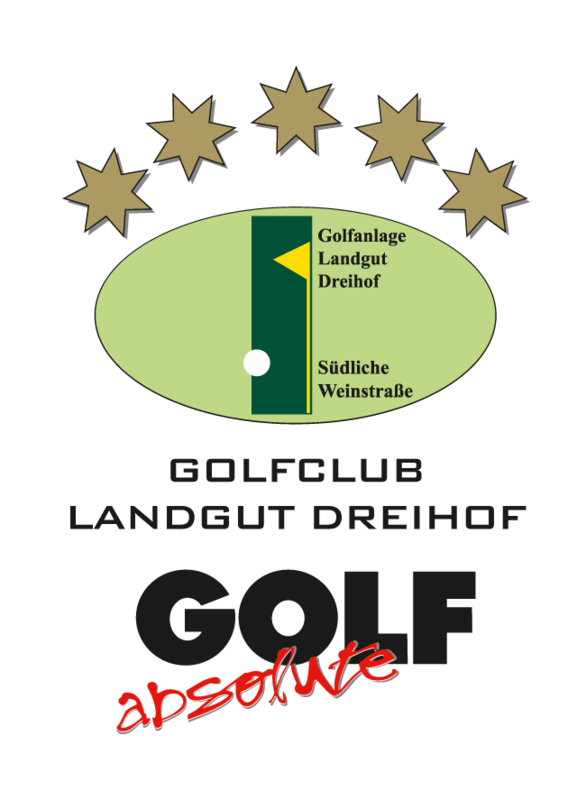 Play golf at our 27-holes golf course (dogs are allowed on lead) in the south of the famous “Weinstraße”. 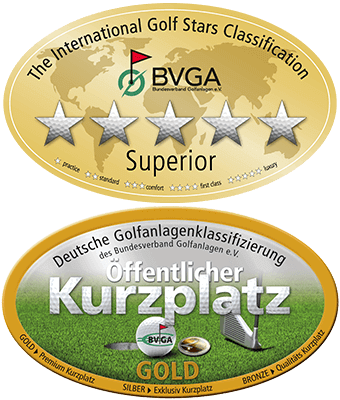 Located at the edge of the Palatine forest and surrounded by world famous vineyards in a scenic region where Rhineland-Palatine looks Mediterranean the most. Due to the mild climate with approx. 1.800 hours of sunshine a year this region is also known as the “Tuscany of Germany”. A 9-holes public short golf course, a spacious Driving-Range with gras tee-offs as well as 24 roofed tee-offs is waiting for you equally as a Proshop and a recommendable Restaurant. Another highlight is the modern fitness studio providing a wonderful view on the golf course.